Miami Dolphins | NFL News, as it happens, when it happens. Your one stop shop. Perfectly Dominant, but for how long? Every great story hits a half way point, for the 2015 New England Patriots that half way point is quickly approaching with the arrival of the Washington Redskins this Sunday. How has the Patriot journey come thus far and where will it eventually lead? 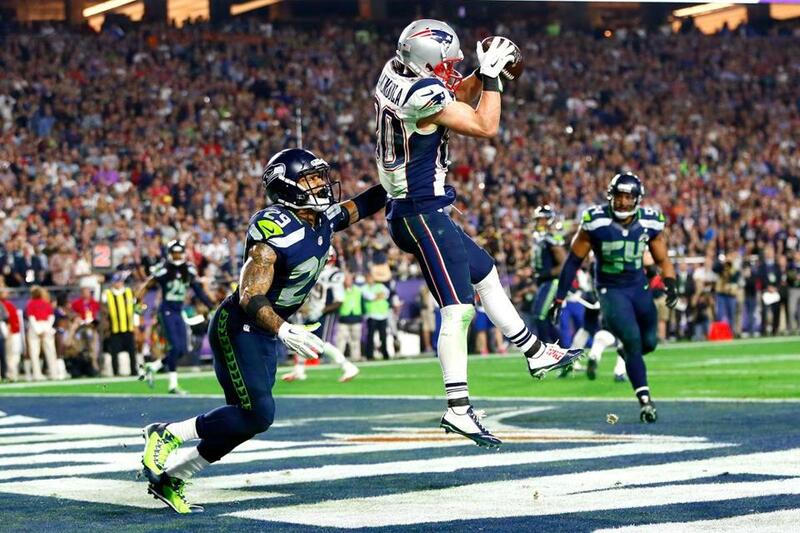 After a rough start to the 2014 season, the Patriots fought back with an impressive array of wins and eventually won the Super Bowl beating the Seattle Seahawks 28-24. What would be an end to one journey begot the start of another: Redemption. Not that anyone needs to be reminded ,but the Patriots 2015 post Lombardi afterglow was vehemently destroyed by the NFL due to allegations made by the Indianapolis Colts that the Patriots were playing with deflated balls in the AFC Championship game. The NFL proceeded to drag both Quarterback Tom Brady and the New England Patriots through the mud with unproven allegations of scheming and cheating. 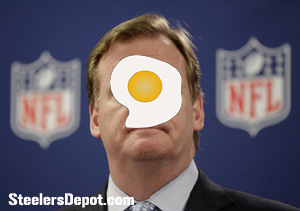 Roger Goodell attempted to suspend Brady for the first four games of the season, comparing his suspicions to an actual act of PED use as basis. Tom Brady won his case in court and prepared to take the field more determined than ever. Many questioned whether Tom Brady and the Patriots could still win amidst this controversy and the unfortunate departures of an elite secondary tandem consisting of Darrelle Revis and Brandon Browner. 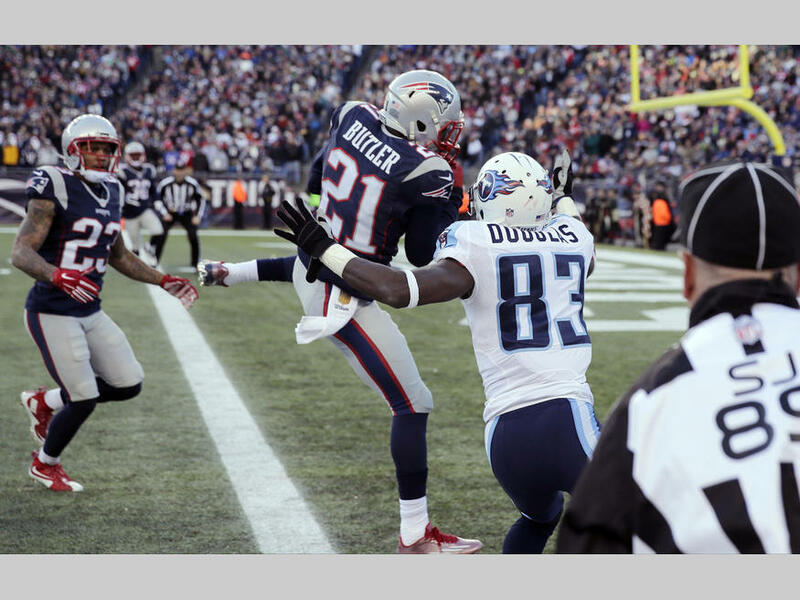 Taking a look at the first half of the 2015 NFL season, did the Patriots falter or prevail? 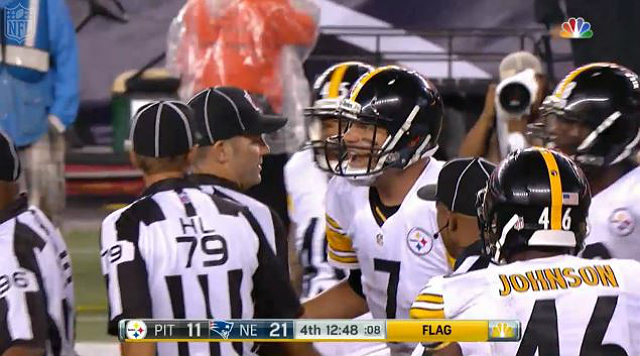 Week 1 vs. Pittsburgh Steelers: The New England Patriots battled AFC rival the Pittsburgh Steelers at Gillette Stadium. The Patriots started off slow allowing Pittsburgh running back DeAngelo Williams to run rough shod over their defense. Much to the chagrin of the Pittsburgh faithful , Tom Brady got his offense rolling and had it not been for a garbage time touchdown by Ben Roethlisberger late in the 4th quarter the final score of 28-21 would not have looked as hotly contested. 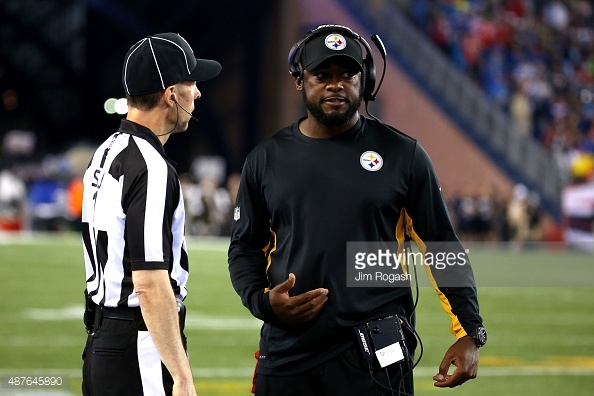 Keeping the off field shenanigans rolling, Pittsburgh head coach Mike Tomlin was quick to complain of headset failure and accused the Patriots of cheating. 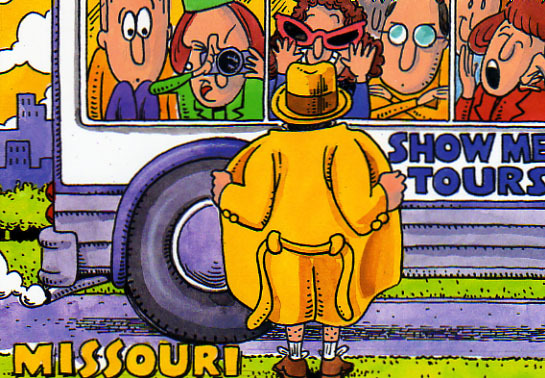 The NFL, to their credit, cleared up the accusations by pointing out that both teams had issues due to weather. 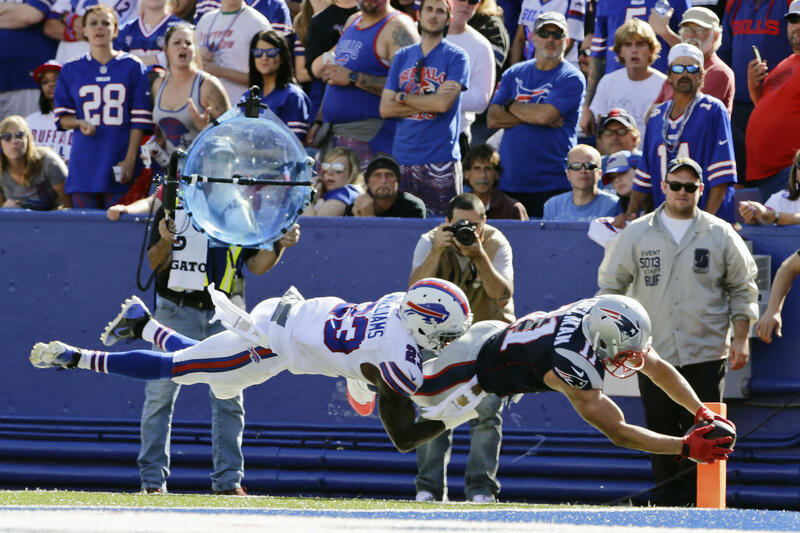 Week 2 vs. Buffalo Bills: The Patriots were eager to prove that week one’s victory was no fluke but heading into Buffalo looked to be a daunting task. 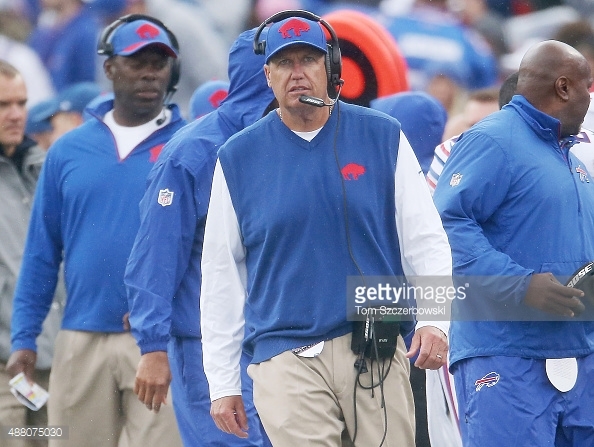 Rex Ryan, former head coach of chief division rival the New York Jets, was leading the charge in Buffalo and after an impressive thwomping of the Indianapolis Colts in week 1, the Bills were ready to show they could put an end to the Patriots AFC dominance. The Bills came out red hot and scored a touchdown on their first drive. The Patriots looked to be in dire straits but Tom Brady led his team back with a vengeance throwing for an impressive 466 yards and three touchdowns. The Bills had a total of 14 penalties and despite a fourth quarter rally were just outplayed by a better, more disciplined team losing 40-32. Week 3 vs. Jacksonville Jaguars: Tom Brady became the fourth Quarterback in NFL history to throw 400 touchdowns when the Jacksonville Jaguars came to Gillette Stadium. There really is no way to paint this picture without indicating how dominant the Patriots were against the lowly Jaguars. Tom Brady and company put up a total of 51 points against a team that quite frankly was lucky to score the 17 points that they did. As the old cliché goes, the Jacksonville Jaguars were playing checkers while the New England Patriots were playing chess. Week 5 vs. Dallas Cowboys: With Tony Romo hurt for a good portion of the season and Dez Bryant out with an injury as well, it’s tough to label this victory as something that the New England Patriots can hang their hat on. 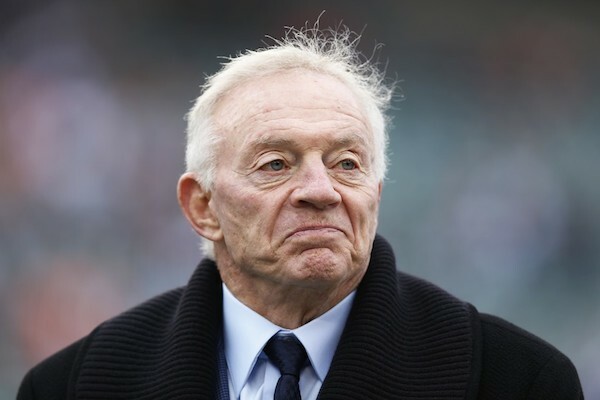 Heading into Dallas, the Cowboys were ready to unleash newly acquired pass rusher and all around despicable human being, Greg Hardy. Known for his violent and masochistic ways, Greg Hardy was returning to the NFL for the Cowboys after being released by Carolina and serving a four game suspension for violating the NFL’s personal conduct policy. Hardy made several unprofessional overtures in regards to Tom Brady’s wife Gisele in order to get into the Patriot signal caller’s head. Sadly, one elite defenseman is not enough to stop the New England Patriots as the reigning, defending Super Bowl Champions crushed the Brandon Weeden led Cowboys and held them without a single touchdown in a 30-06 victory. Week 6 vs. Indianapolis Colts: Heading into Lucas Oil stadium the New England Patriots preached that this game was just “the next game on the schedule”, for fans it was to be something much more. The Indianapolis Colts’ general manager Brian Grigson was the man who brought the entire circus known as Deflategate to the NFL and ultimately the Patriots door. Had it not been for the Indianapolis Colts and their attempts to desecrate all that New England had worked for in 2014, the narrative on the Patriots would simply be Champions. Fans had the Patriots running away with this battle with scores of 70 -10 but the football Gods had different plans. The Indianapolis Colts put up a hell of a fight during the first half cutting off the field and taking away Brady’s short throws, ultimately giving the Colts a 1 point lead heading into the 3rd quarter. The second half brought forth the Indianapolis Colts that have proven to be what they are made of this season. 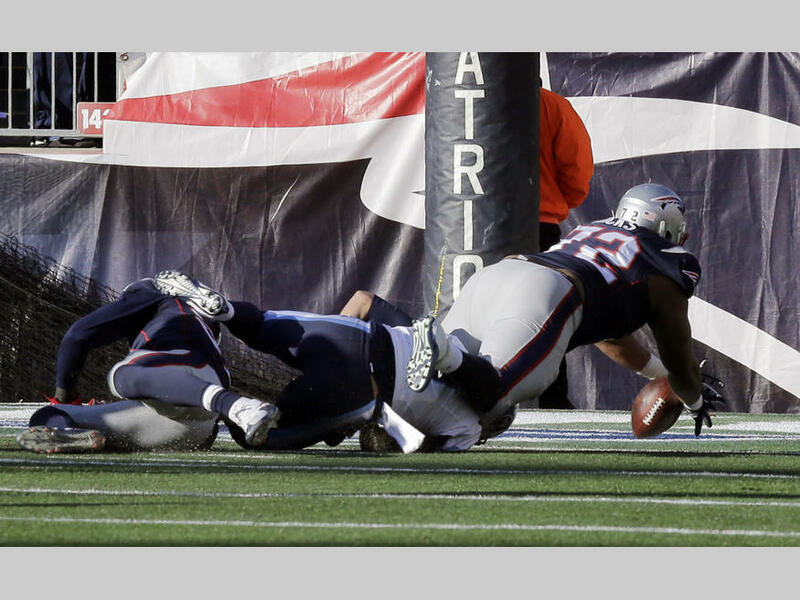 After what was possibly the worst fake punt play in history, the Colts succumbed to the New England Patriots, 27-34. Week 7 vs. 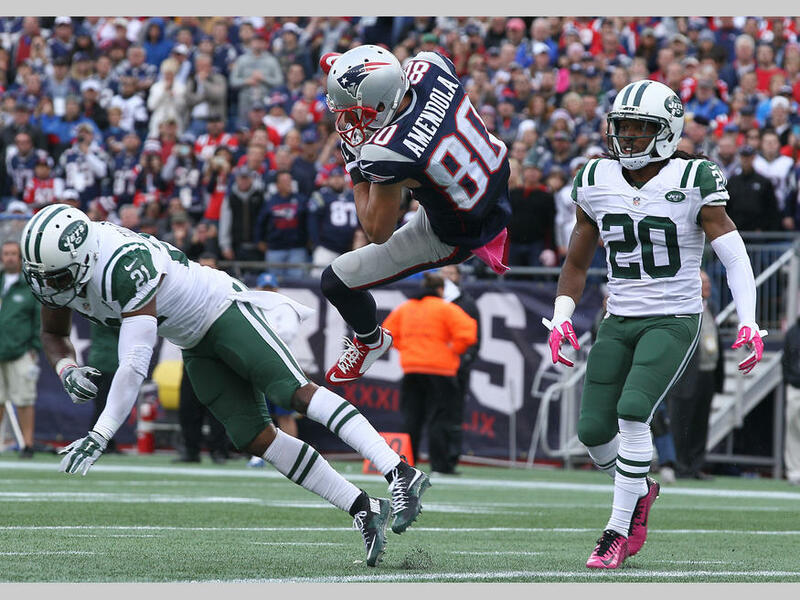 The New York Jets: When the New York Jets came to Foxboro they came to play some football and show the Patriots that they were no longer the doormat of the AFC. Gone were the brash Super Bowl predictions from a loud mouthed former head coach, now led by reserved head coach Todd Bowles, the Jets had a 4-1 record and were looking to overtake the current AFC leaders. The rancid under belly to this game of course ties back to Darrelle Revis returning to the Jets after a Super Bowl winning stay in New England. Revis, who is arguably the best cornerback in the NFL, can take an average defense and make them look fantastic by taking away a side of the field and freeing up more players for other assignments. The Jets were the number one rated defense about to take on the number one rated offense led by Tom Brady. The Jets played their hearts out and Ryan Fitzpatrick looked like a superstar for the first three quarters with 295 yards and two touchdowns. Ultimately, fortune shined upon the Patriots showing just how clutch Tom Brady is, as he led his team to victory in the fourth quarter with a pair of touchdowns and left the Jets on the losing end with a final result of 23-30. It would later be revealed that the Jets had the NFL sweep their locker room for bugs and look into a trio of on field Patriot personal. Nothing came of either situation but it is rightly apparent that the Patriots are in their opponents heads. Week 8 vs. The Miami Dolphins: After trouncing the Titans 38-10 and the Texans 44-26, the newly invigorated Miami Dolphins felt they were ready to take down the undefeated New England Patriots. When Joe Philbin was fired and Tight End Coach Dan Campbell took his place he simplified both the offense and defense to immediate success. With the two headed beast of Cameron Wake and Ndamukong Suh now getting more comfortable, surely they would be giving Tom Brady fits. In a game which can only be looked at as a comedy of errors from the Dolphins side, they showed little of that renewed tenacity. 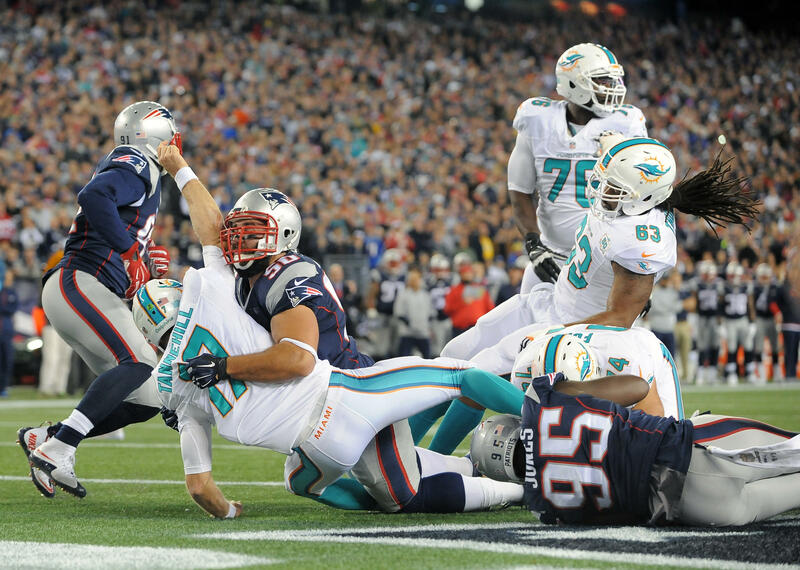 The Patriots dominated the Dolphins in every aspect of play, winning by a score of 36-07. As for Suh and Wake? Suh was practically a non factor where as unfortunately for Cameron Wake, despite looking quite impressive on that October evening, his season will now be spent on injured reserve. In the coming week New England will be taking on the Washington Redskins as they reach their true half way mark to the season. Washington hasn’t played well and from a spectator’s point of view this game looks like another slam dunk for the Patriots. If the Patriots do manage to defeat the Washington Redskins as expected, who will eventually present a challenge? Next week, the Patriots head to New York to face a rival which has ripped away two Super Bowls from Bill Belichick and Tom Brady’s mantle. Eli manning is not a great quarterback but for some reason he tends to have the Patriot’s number. Could the Giants be the team that takes down the undefeated Patriots? After facing the Giants, it’s on to perennial adversary; the Peyton Manning led Denver Broncos. As of this writing the Denver Broncos have the most intimidating defense in the NFL and on paper present the Patriots with their greatest challenge. Adding fuel to the fire is that the Broncos’ game will be held in Denver which is traditionally a tough place for any visiting team to get a win. If the Patriots can get past Denver there does not appear to be too much resistance on the horizon with the exception of a trap game from the Eagles in week 13 or a possible upset in the Meadowlands when the face the Jets on their home turf. The New England Patriots are currently undefeated at 7-0 and with the looming shadow and obvious circumstantial comparisons of 2007 hanging over their heads, its plausible that they could enter the playoffs at 16-0. Tom Brady is playing the best football of his entire career, his offense is incredible and his defense is better than most will ever give them credit for. As the half way point of the season reaches to a close this Sunday I think it’s safe to say, the New England Patriots haven’t lost a step. In fact, the defending Super Bowl Champions keep getting better, while ridiculous accusations of cheating and treachery are losing any and all credibility.